It should be known that the combination of cannabis and red wine is extremely beneficial for the human brain. 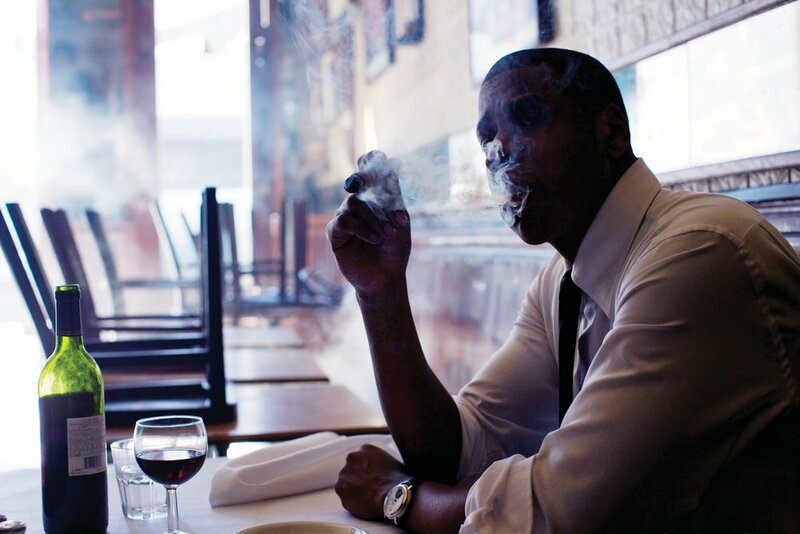 A glass of red wine paired with smoking a joint repairs brain connections and protects them from further damage. 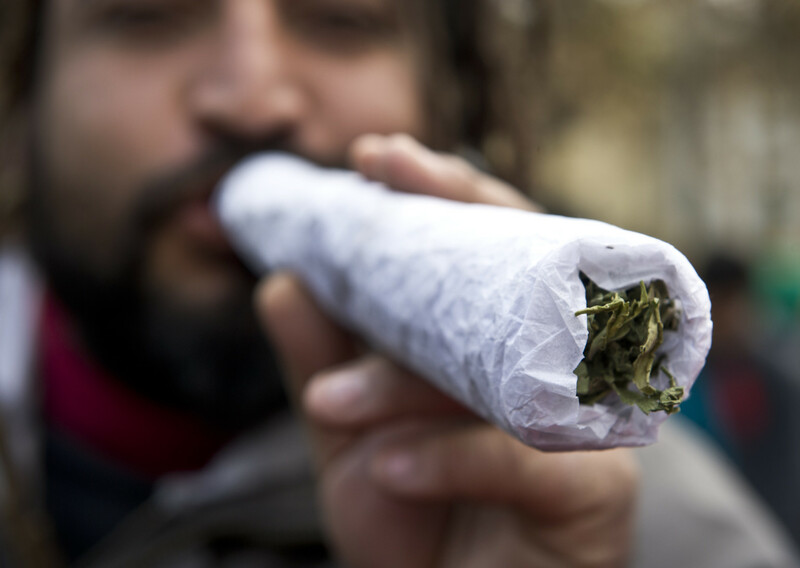 Some stoners, unfortunately, find that smoking and drinking cause adverse effects that are unpleasant to say the least. It’s thought that the smoking is what causes the nausea so being able to ingest the two at the same time without that sick feeling would be perfect! 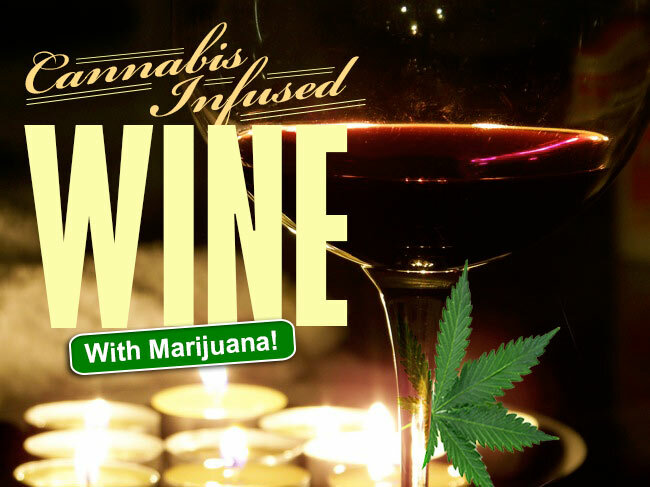 Thankfully, there’s this recipe for cannabis infused red wine that you can enjoy, hopefully with out the negative feelings that sometimes accompany the two. First, take the leaves and stems in to the jug. Use as much of the cannabis as possible. This recipe is very good for growers who are looking to recycle all of their plants. Take the fruit and squeeze the juice out, adding it to the jug. Be sure to use fresh fruit. The canned stuff just doesn’t taste the same. On your stove, boil 3 quarts of water. Be sure to use a non aluminum pan , as well as non stick. Dissolve the sugar/honey mix in to the water. Once it’s fully dissolved, pour the mix in to the jug, place the cap on tightly and shake well. Set the jug aside to cool after loosening the cap. Using warm water, dissolve the yeast cake completely and then check to see if the water in the jug has cooled. If it has, pour in the yeast mixture in with the water, making sure to leave room at the top. Add in about two inches of cool water, leaving enough room to cover the top with the cap loosely. Put the jug somewhere dark and let it sit for about two weeks. Every so often, remove the cap and push the contents of the jug down with a wooden spoon. Remember to loosely close the top after. Sometimes, liquid will spill over. Be sure to wipe it if so. This process should last about two weeks. Add in small amounts of cool water every few days and remember to keep pushing the contents down. When two weeks have passed, you can begin to see if the fermentation process has completed. Tilt the jug and if no bubbles rise from the bottom of the jug, it’s done. Do not shake the contents o the jug. To store the mixture, you must first gently uncap the jug (don’t disturb what’s at the bottom) and put the tubing in to the jug, stopping about an inch from the bottom. Siphon the contents through the pipe, into the clean glass jug, through the muslin to make sure that no sediment gets through. You can toss out the old jug, along with the gross mess of stems at the bottom. Cap loosely and leave this jug alone for one month. Don’t move it or shake it. After a month has passed, siphon this jug in to the smaller, clean bottles from before, again through a layer of muslin. Seal them well. But you’re not going to enjoy your wine yet. You have to age it so put the bottles in a dark place and leave them for as long as you possibly can, even as long as six months to get the most out of your wine. 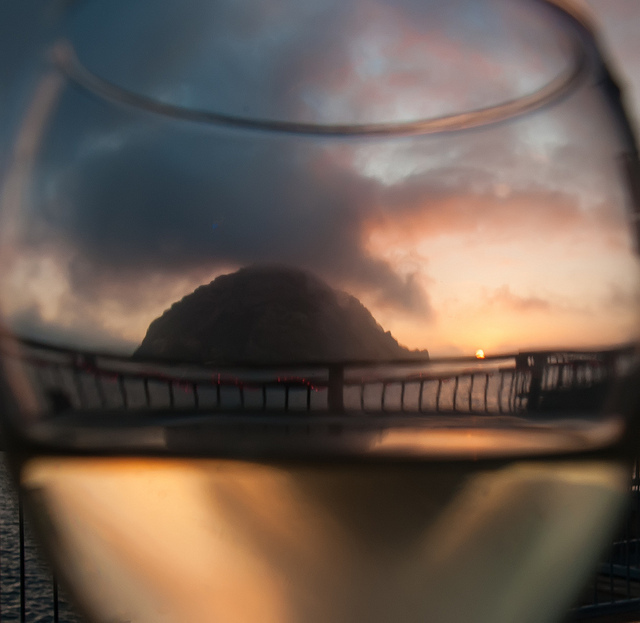 After that time period, you should have a great tasting cannabis infused wine! Enjoy! For those that are older or perhaps want to keep their brain nimble and unobstructed, there is new information regarding the effects of mixing red wine and cannabis in order to prevent toxic buildup in the human brain. Both wine and cannabis have been studied in mice and both of the substances have chemicals in them that prevent memory loss and diseases like Alzheimer’s. For the older cannabis user, this is amazing news. 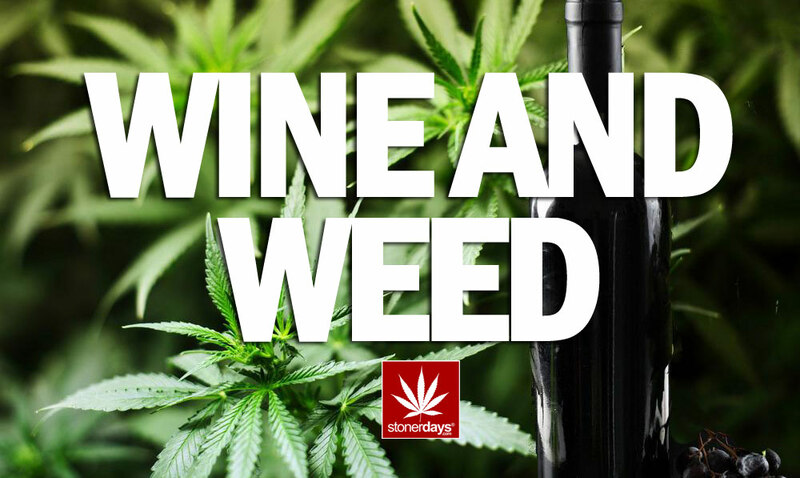 Even for the younger stoners, having a glass of red wine a day, along with a bong can really benefit your health! It is a widely known fact that cannabis assists with the function of our brains due to endocannabinoids. This neurotransmitter regulates and lowers the wear on our cognitive system that accompanies every day life. By ingesting cannabis, the cannabinoids work together to reduce harmful inflammation in the human brain. This is why cannabis is so effective in fighting headaches as well. The human brain has receptors specifically designed to intake cannabinoids so why not use that to our healthy advantage? Red wine contains a substance called polyphenol, which are a kind of antioxidant to our bodies. This chemical prevents toxic buildup in our brains, allowing them to function better. If toxins in the brain build up to a certain level, it wears on the cognitive system, causing severe memory loss. 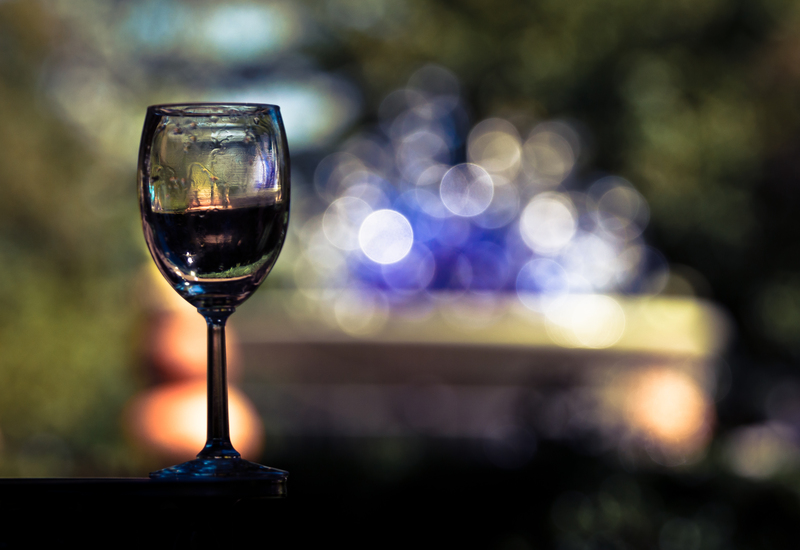 The saying “a glass of red wine a day” is a valid statement, considering the liquid really does benefit our cognitive responses. 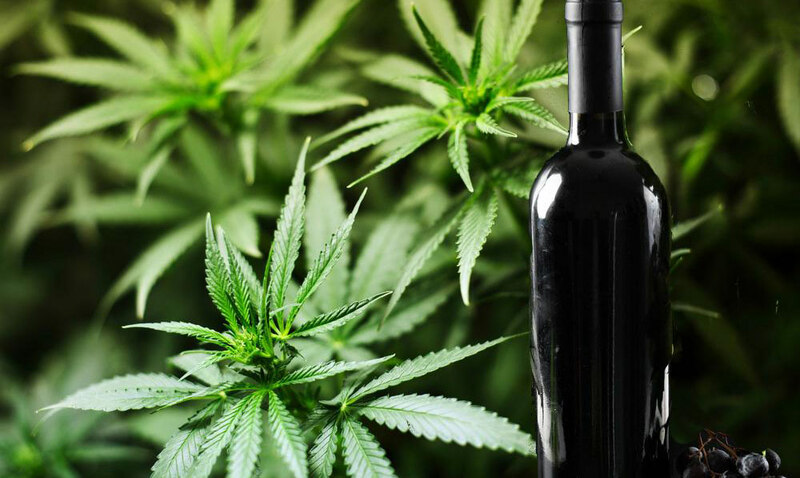 Combining marijuana and red wine is something that should be considered when thinking about preventing memory loss when aging. While more research is required, it’s something to think about. Alzheimer’s is a terrible ordeal and a lot of people have dealt with it in their families. But if a disease can be prevented simply by having a joint and a glass of red wine a day, that is something that should be utilized. Not only that but wine and cannabis combined will assure a fun, happy night!